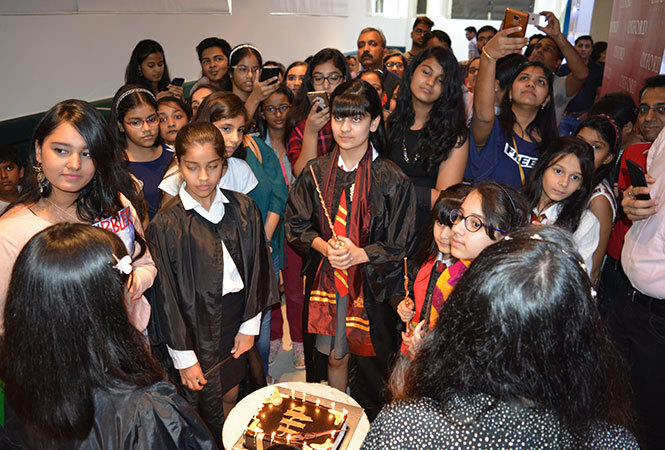 Delhiites celebrated Harry Potter’s birthday recently at Oxford Bookstore. 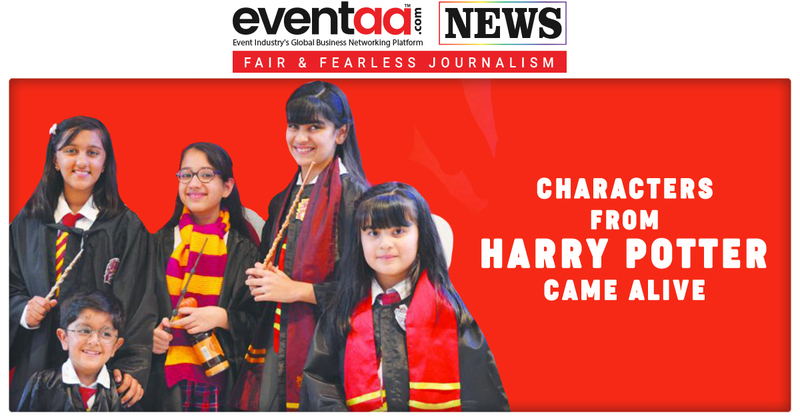 Characters from author J.K. Rowling's Harry Potter book series came alive on the occasion of Harry Potter’s birthday widely celebrated on 31 July. Oxford bookstore in New Delhi, transformed into the room of Hogwarts, as the fans dressed up as wizards and witches, the characters of Harry Potter. The fans mostly dressed up as Harry Potter, Hermione Granger, Lord Voldemort, Draco Malfoy, Severus Snape and Ron Weasley among others. 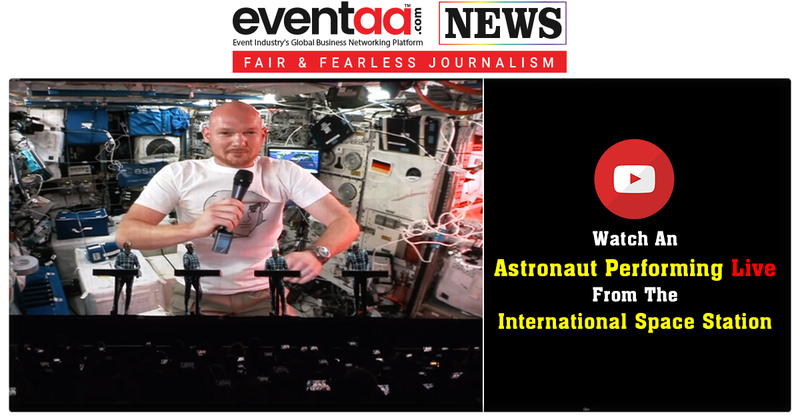 “We were elated to see book lovers, young and old, each one a J.K. Rowling fan, turn up for the event. 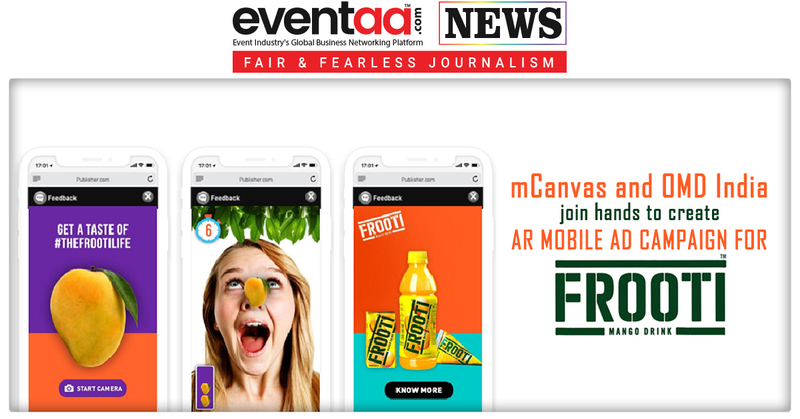 Many kids were dressed as their favourite characters,” said Priti Paul, owner, Oxford Bookstore. “The event has brought together a family connected by a magical spell of witches and wizards," she added. The event saw a theme-based quiz, where the participants were divided into four houses of Hogwarts, namely, Griffindor, Slytherin, Hufflepuff and Ravenclaw. A cosplay competition was also organized and awards were given to the best-dressed participants. The cake on the theme of Harry Potter book was the center of attraction.